Handmade Jewelry As Seen On Cougar Town "Laurie" (Busy Philipps), Episode "My Life; Your World”. 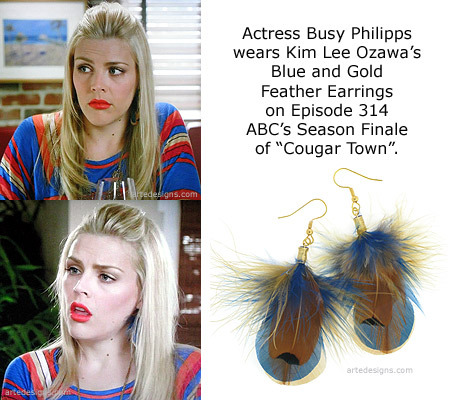 Handmade Jewelry As Seen On "Laurie" (Busy Philipps) in Cougar Town, Episode "Free Fallin”. 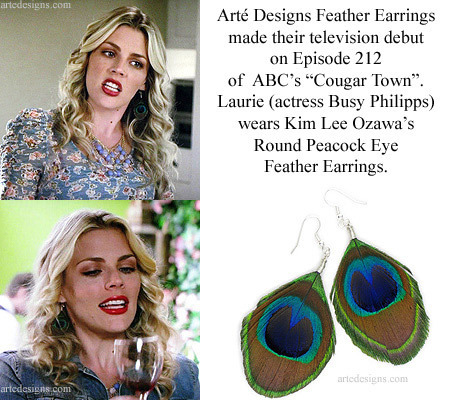 Handmade Jewelry As Seen On Cougar Town "Laurie" (Busy Philipps), Episode "Baby's a Rock 'N' Roller”. 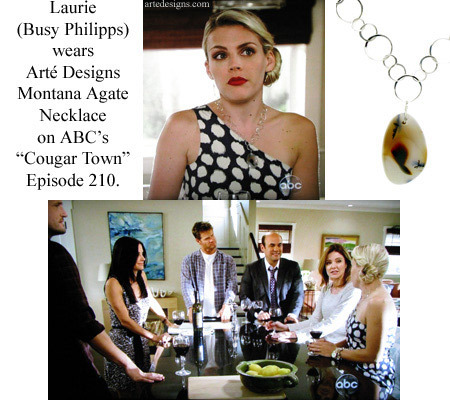 Handmade Jewelry As Seen On Cougar Town "Laurie" (Busy Philipps), Episode "A Thing About You”. 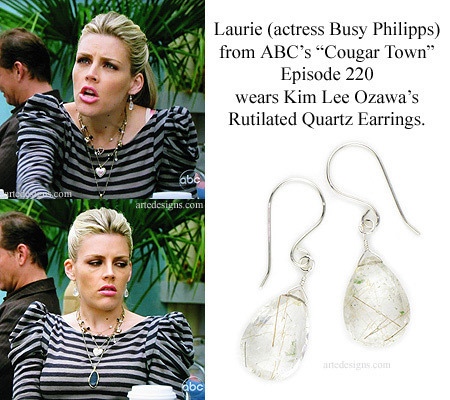 Handmade Jewelry As Seen On "Laurie" (Busy Philipps) in Cougar Town, Episode "The Same Old You”. 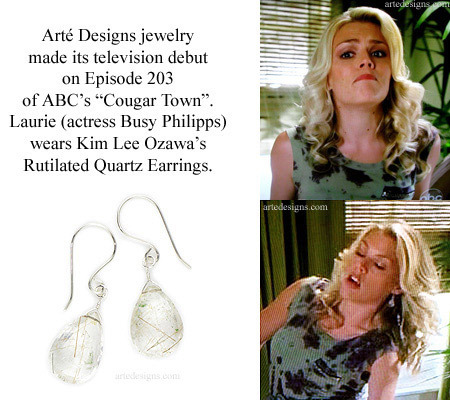 Handmade Jewelry As Seen On Cougar Town "Laurie" (Busy Philipps), Episode "Fooled Again (I Don’t Like It)”. 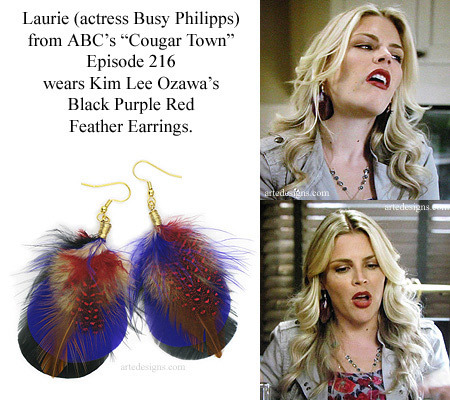 Handmade Jewelry As Seen On "Laurie" (Busy Philipps) in Cougar Town, Episode "Makin' Some Noise".